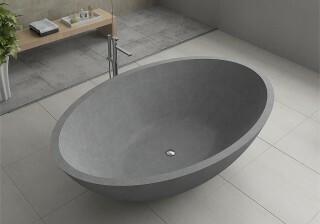 tubs and basins with a 7 year residential and a 3 year commercial manufacturer warranty. 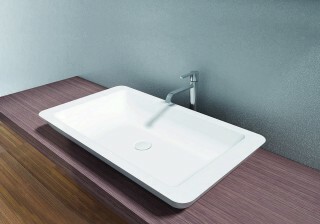 Pietra Bianca warrants any drain supplied with a 2 year warranty. 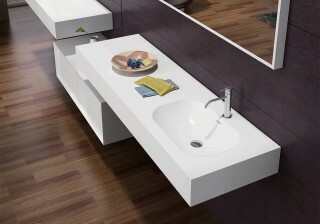 Products supplied by Pietra Bianca will be free from defects in workmanship and materials. Pietra Bianca’s warranty only applies to the original owner and is not transferable. and consumer law Act 2010). The consumer must provide proof of purchase at the time of any warranty claim. The consumer must check the product within 5 days of receiving the item. The consumer must check the product prior to installation. 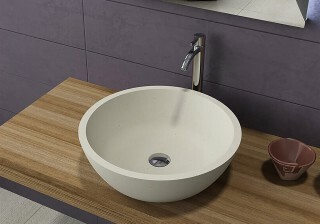 Pietra Bianca will not cover the cost of shipping if required. 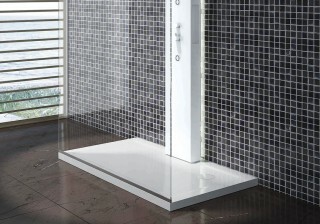 Pietra Bianca will decide upon any claim if the product will be repaired or replaced. 1. The installation was not carried out by a licenced plumber. 3. The product has been damaged due to misuse, negligence or any abuse to the product.